Under today’s gloomy skies, at a soaked Misano World Circuit Marco Simoncelli, the air was filled with tension as Maverick Viñales made his appearance on the starting grid for the Tribul Mastercard GP S.Marino e Riviera di Rimini. However, the sole Movistar Yamaha MotoGP rider remained calm and collected, securing fourth place in a very slippery race. Crutchlow was soon caught out by the treacherous conditions of the race, allowing the number 25 rider to seize the opportunity. Back in fourth position on lap 7, as Jorge Lorenzo crashed out of the lead, the 22-year-old could pick up where he left off and started to better his rhythm again. He steadily broke away from Michele Pirro and Miller, opening an over 2-second gap. Viñales had a lonely ride in the final stages of the race, though he didn’t stop pushing for even a second. He ultimately took the chequered flag in fourth place, 16.559s from first. Today’s results keep Viñales in third place in the championship standings, 16 points behind the joint leaders and 26 points ahead of Rossi, who holds on to fourth place in the standings. 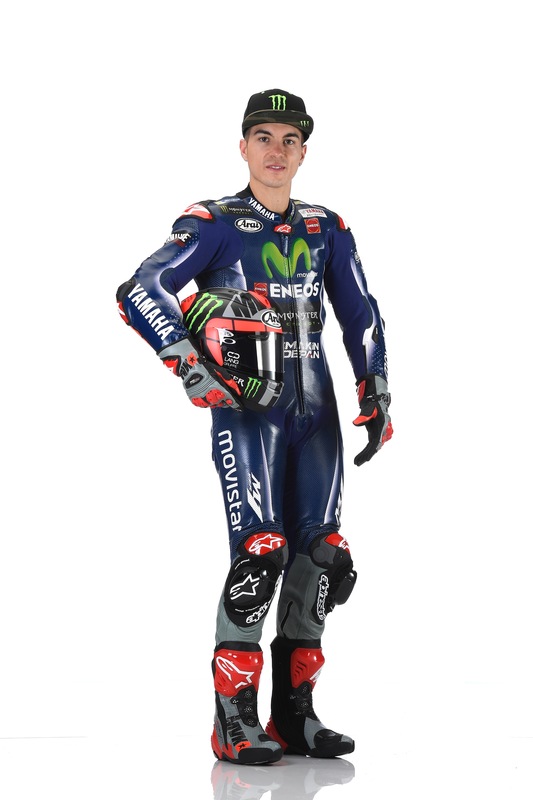 The Movistar Yamaha MotoGP Team is in second place in the Team Championship, with a nine-point margin to first. Yamaha is also in second place in the Constructor Championship with a five-point gap to the top of the rankings. The MotoGP paddock will next head to the MotorLand Aragón for round 14, the Gran Premio Movistar de Aragón, held from September 22nd – 24th.